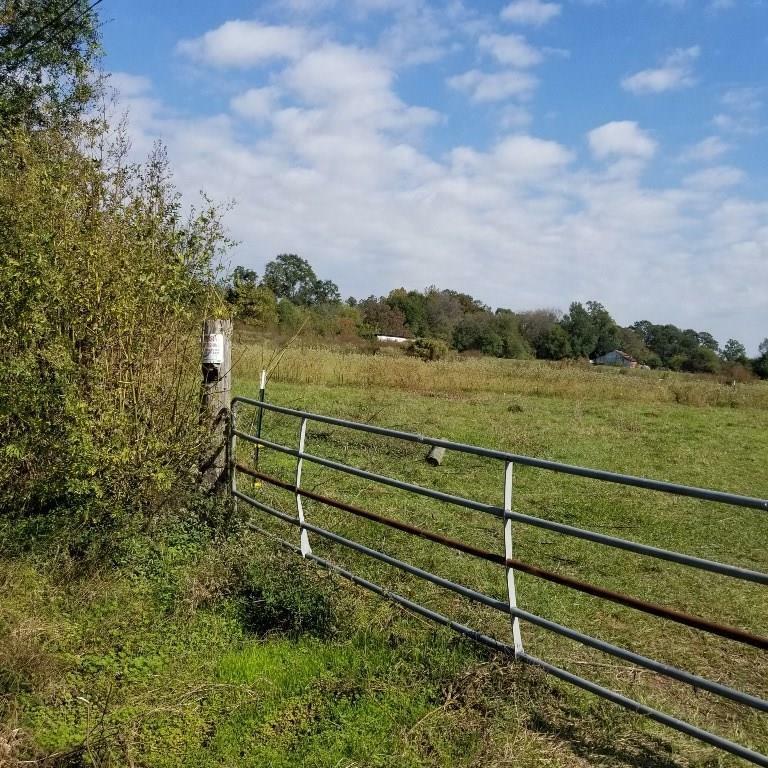 Just outside the City limits, this land is large enough to build a house, have horses, and see the river across the road. Almost to the upper dam on Cane River, could be developed into multiple lots. Close to East schools, ap 3 miles from downtown/Front Street festivals and restaurants, quiet like the country. Grown up at road frontage so difficult to see land but look for the sign. Google map shows clearing. Directions: Take North Williams, Before You Reach The Dam. Located Off River.